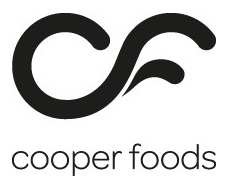 This month seen ready meal, pie and sauce manufacturer Tasty Foods Cuisine sign up for a Season package to help the business continue its trend of growth. 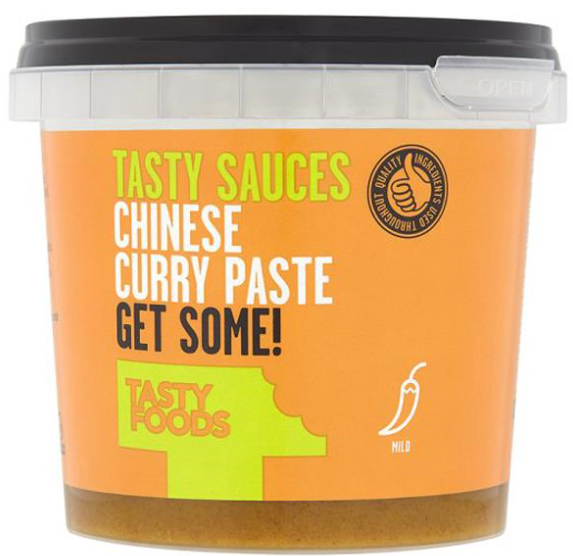 Tasty Foods Cuisine are based in Dunmurry on the outskirts of Belfast. Established in 1990 the company moved to their 10,000 ft purpose-built facility in 2008 and have moved from strength to strength ever since supplying outlets all over Ireland and now into the UK. 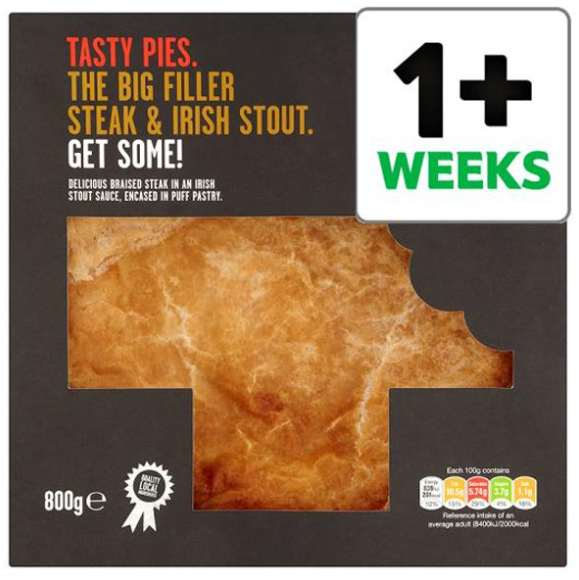 As of 2018 the company are Northern Irelands number 1 supplier of pies and sauces with product ranges making there way into supermarket chains across the province. The company have signed up for a Season system to help push the business forward as we aim to increase efficiency, reduce paper and grow profits. Phase 1 of the new installation will concern Season Office and Road. Sales & Purchase Order Processing – Simple and fast comes with features such as complete order history for fast repeat orders, live stock figures on screen, suspend order function, product popularity rankings plus much more. Pick Note Production – Print pick notes and assign orders to routes for deliveries. Confirm what was picked to keep stock levels accurate. (Until phase 2 when Season Factory removes the need for paper). Key Business Performance Reports – Season comes with a multitude of reports built in, see who has stopped buying from you, easily identify your best / worst performing customers / products, gross margin, trend analysis and many more. Ledger Link – Will link to external accounting package. Traceability – Manages all traceability requirements to ensure company accreditations. Is fully flexible so you choose what you trace and removes the need for manual paper / spreadsheet-based recording. Audit Trail – Runs in the background recording exactly who did what and when giving full accountability. Season Office offers even more functionality but the features above are key to the businesses immediate requirements. Capture customer signatures on screen and have them printed on invoice dockets. Produce dockets from mobile printers. Enter and manage product returns. Email and/or printing of customer invoices. Part of being in the industry for 26 years is learning a thing or two about how to successfully implement a new system. Here at Datos we believe in moving at a pace that our clients are happy with ensuring that making changes needn’t be a difficult process. After the company are live and settled in the Office and Road Season Factory will be the final piece of the puzzle. This will allow the business to go entirely paperless as the actuals will captured via a terminal on the Factory floor. Season Factory will also tie up stock control, HACCP, Traceability, Recipe Management plus much more by including it as part of operators’ everyday activities. Runs on touch panel PC’s or tablets – Can be linked to scales to capture weights. Processing with on screen yield analysis using the Jobs system. 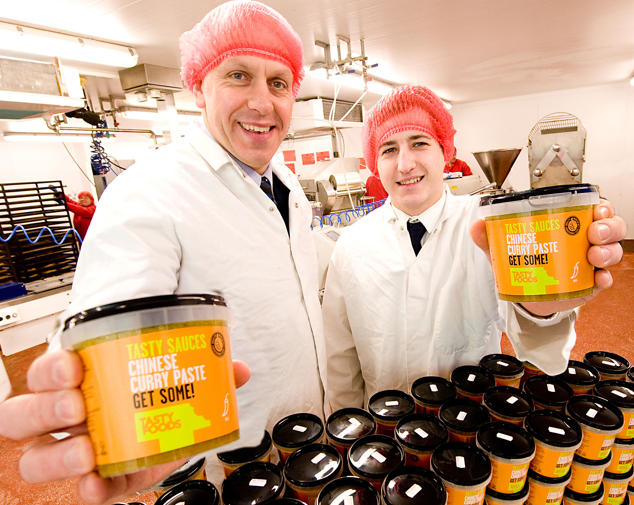 Fast labelling – Caters for all labelling requirements including stock, retail, allergen etc. Communicates live with the Office system – See the status of orders as they are being worked on. Stock figures are live and come with a forecast to put an end to overselling. Operator analysis – See how long each job took and when & where it took place. Paperless Traceability & HAACP – Have operators fill in traceability & HAACP information as part of their daily processes. Recall the information at any time at the click of a button. Removes the need for paper pick notes – Communicates with office in real time. Orders are made available for operators to pick / make instantly as they are submitted in the Office. Use your supplier labels – If your suppliers follow the Gs1 barcode standard Season can scan them in during the booking in process and pull across information such as weights, quantities and any trace info etc. The features above are only a fraction of the benefits the company can look forward to in the future. Each new client is appointed their own dedicated engineer /s (depending on the size of a project) Our engineers have great experience working with many businesses across the food sector and across the UK and Ireland. We value all of our clients and their feedback so much so that a main driver in ensuring Season is at the forefront of the industry is by liasing and developing based on the requirements and recommendations of our clients. We understand that investing in a business management system isn’t a one off interaction and in order to grow and ensure success that a professional, friendly and healthy relationship with our clients is a necessity. On that note we would like to welcome Connor, Carleen and everyone at Tasty Foods Cuisine to Season, we look forward to a long and successful partnership between our two companies.